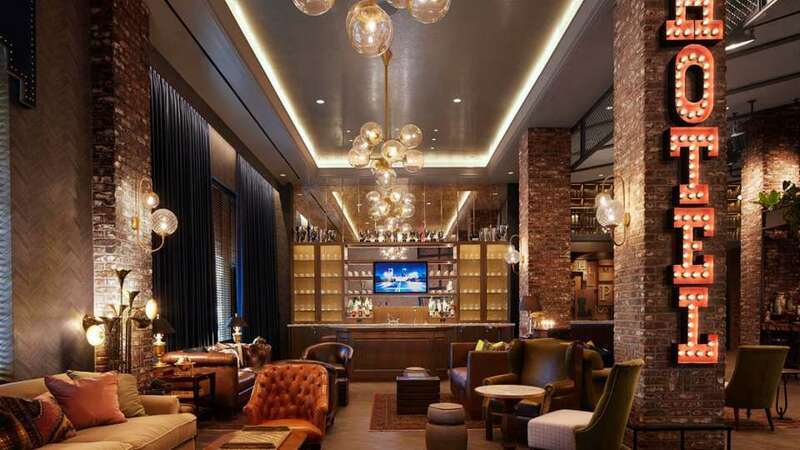 The place to be for after-work socializing, a drink before dinner or to kick-start your staycation. 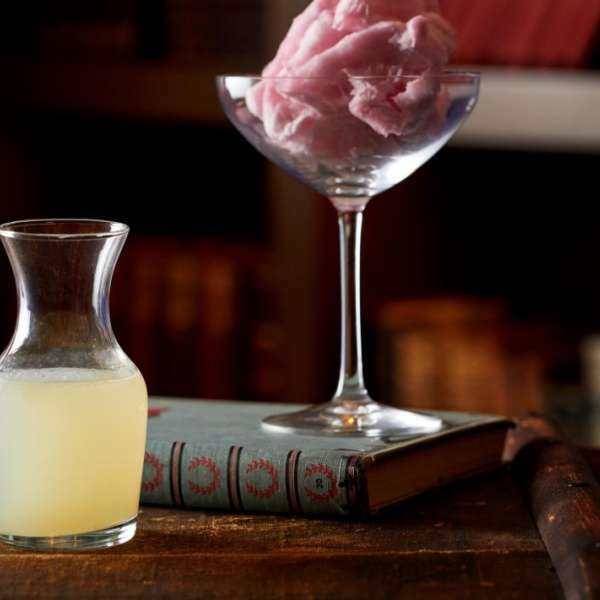 Stay with us and enjoy our signature seasonal cocktail specials or let our mixologist create a personal drink just for you. 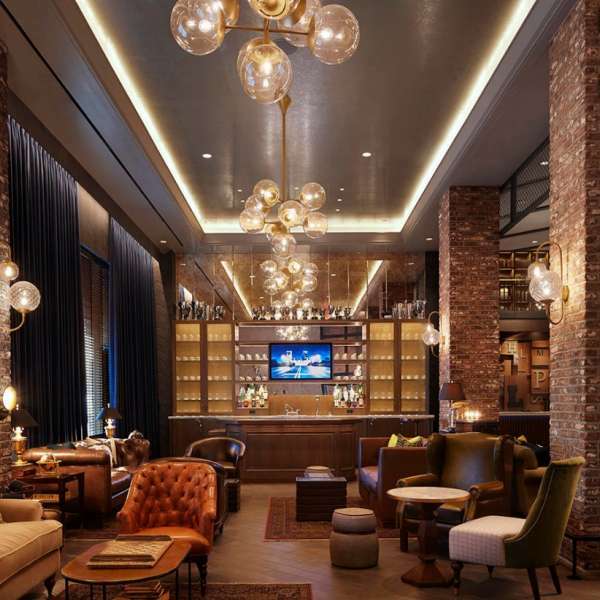 Every Friday Night The Lobby at MGM Springfield will be transforming into a Library of eclectic entertainment. 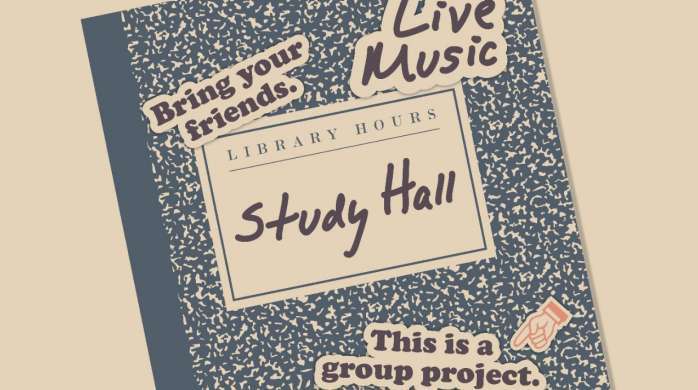 Bring your friends....this is an after work group project. 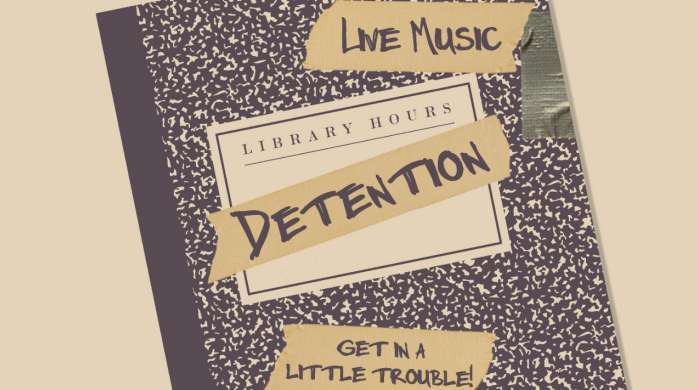 Study hall just got in trouble. 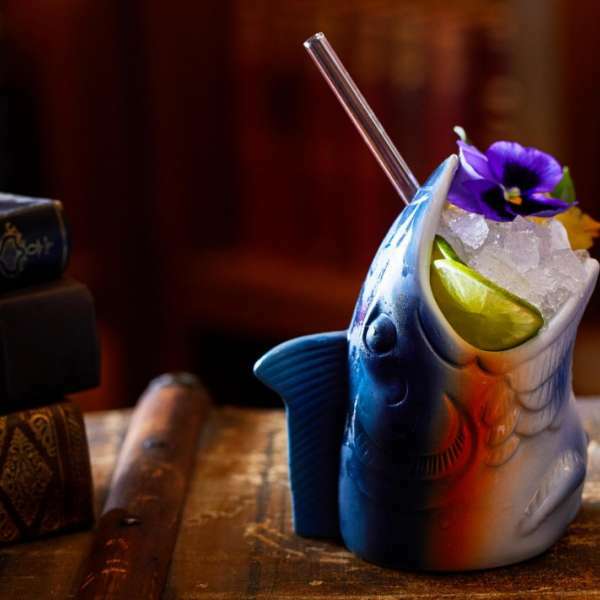 Join us every Saturday Night in the Lobby Bar for Detention, featuring late night live music and craft cocktails. 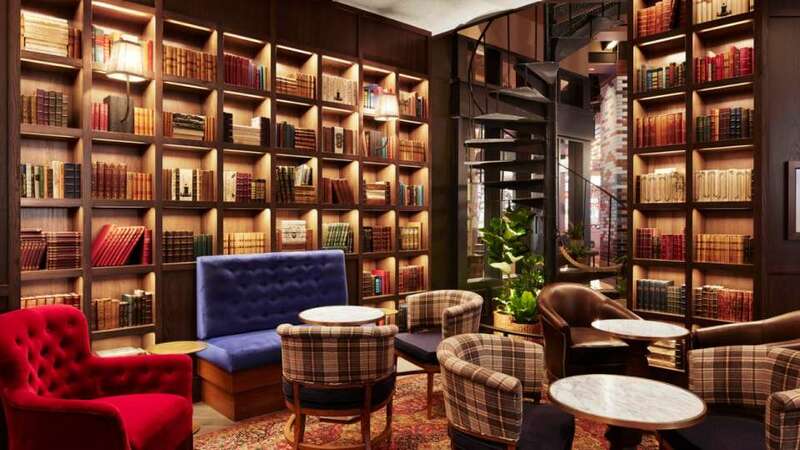 A hotel lobby that feels sophisticated like a library. 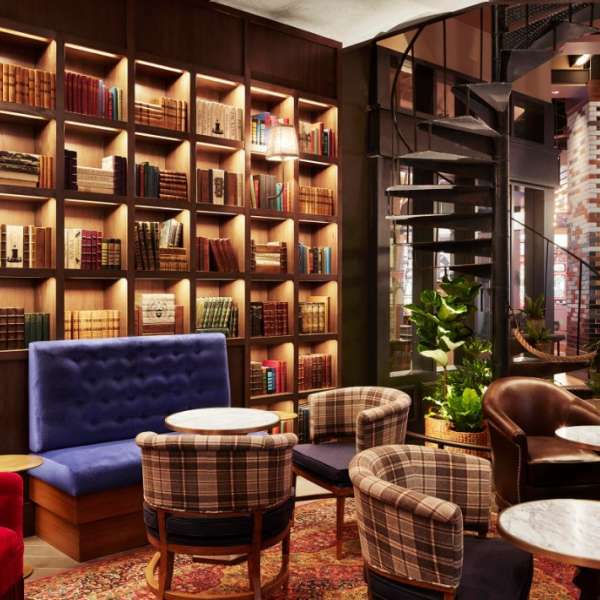 Have a drink in the setting of a library. 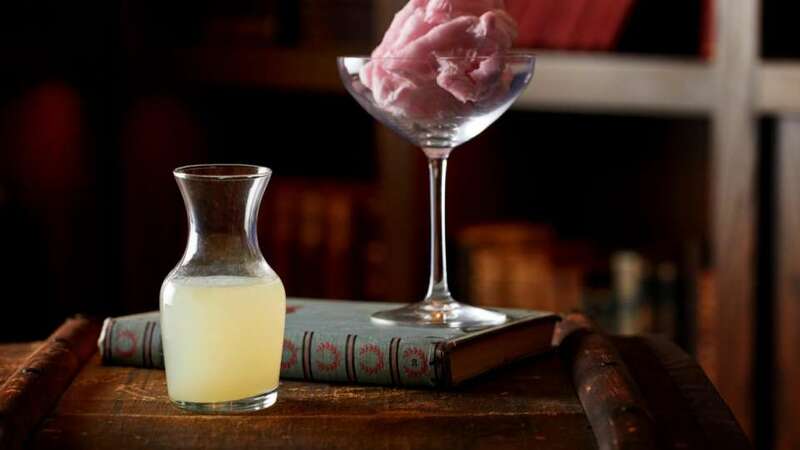 A cotton candy cocktail from The Lobby Bar. 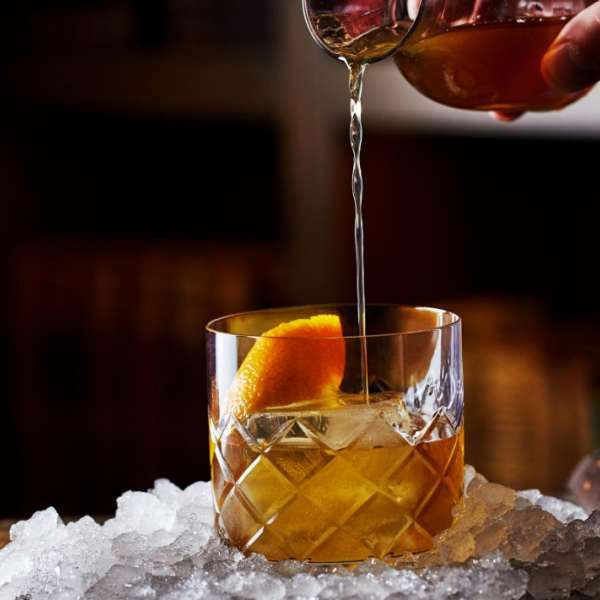 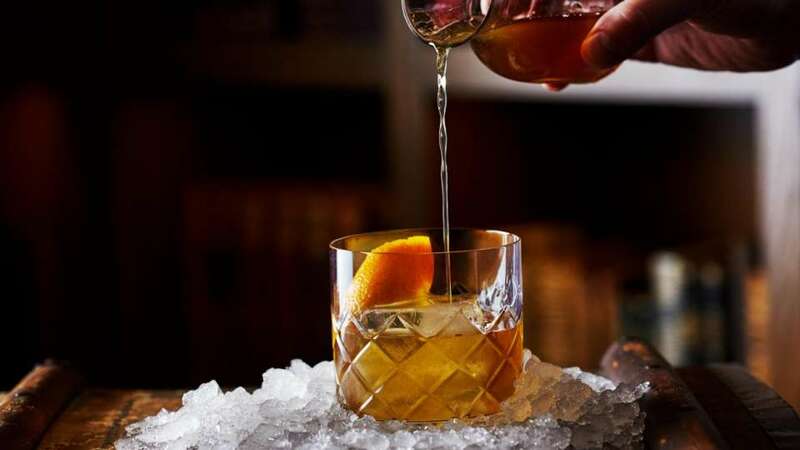 Old Fashions are a classic go to. 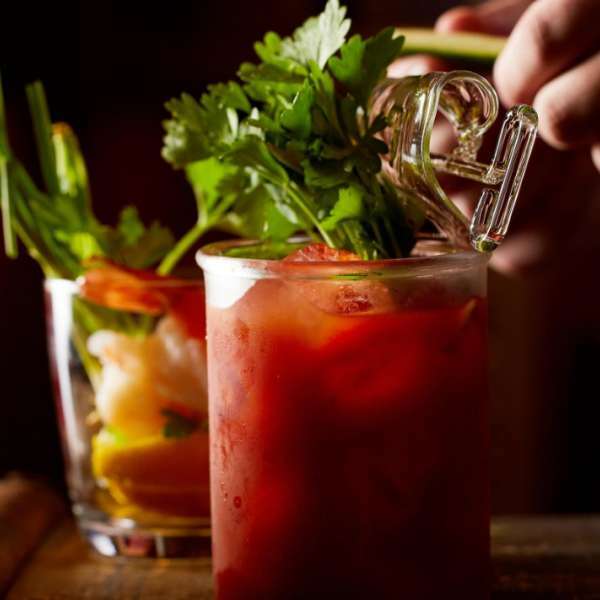 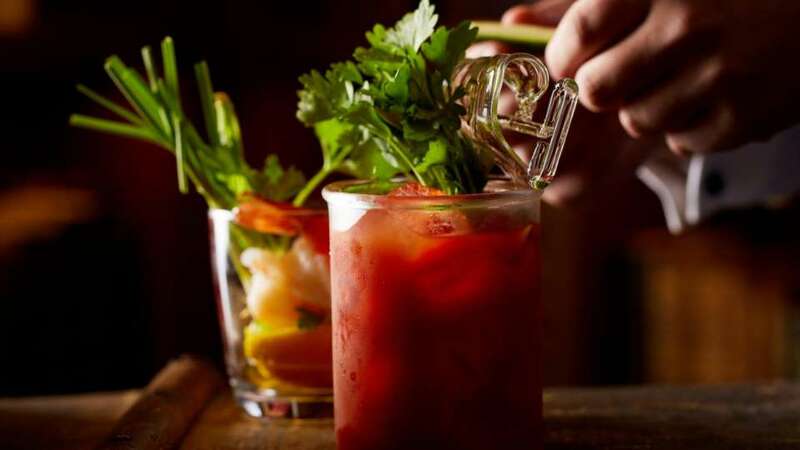 Start the day off right with a cold Bloody Mary. 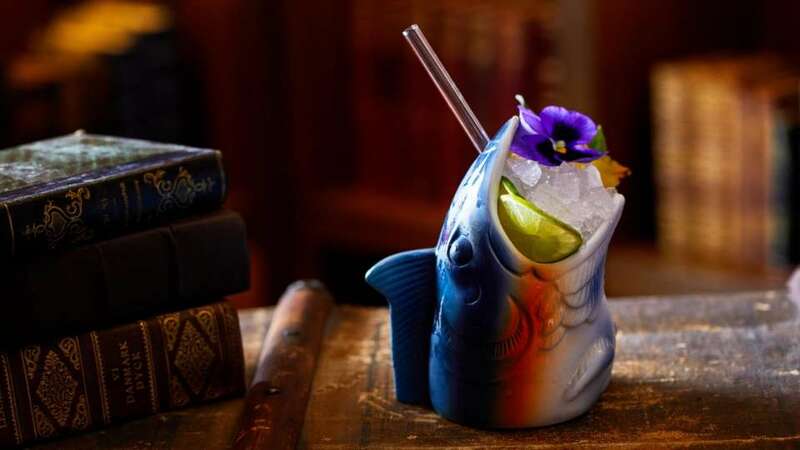 A colorful cocktail housed in a fish sculptured class.